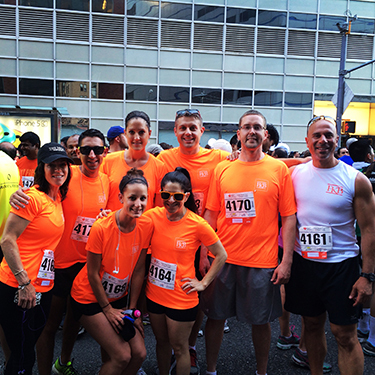 FKB employees participated in the American Heart Association 3 Mile Wall Street Run & Heart Walk. On June 18, 2014 Furman Kornfeld & Brennan LLP employees participated in the American Heart Association 3 mile Wall Street Run & Heart Walk. 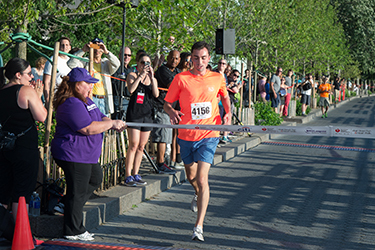 FKB employee Alec Bromka took first place out of 5,492 participants with a time of 15:21. The event was a fundraiser working to prevent, treat and defeat heart disease. FKB congratulates all the participants who helped contribute to this worthy cause.